If you come to Malta for a diving Holiday than you should consider to spend a day in Comino. 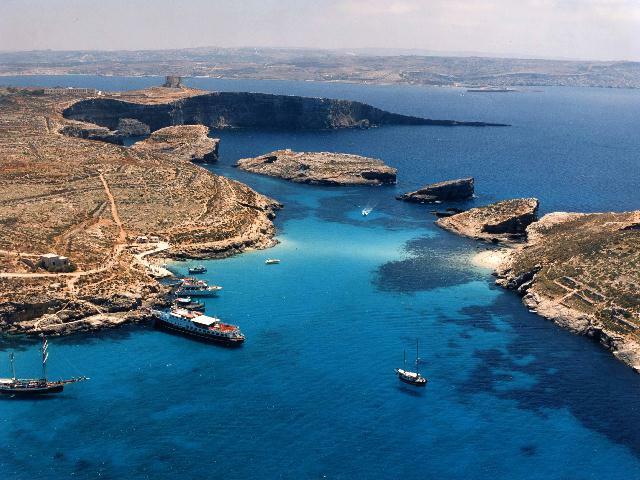 Comino is a small rocky island between Malta and Gozo and is home to the famous Blue Lagoon. Frequented by large numbers of tourists and tour boats daily, the Blue Lagoon is a picturesque bay with a white sandy base and rich marine life. It is popular with divers, snorkelers and swimmers. A dive you can certainly not miss is Santa Marija Caves. 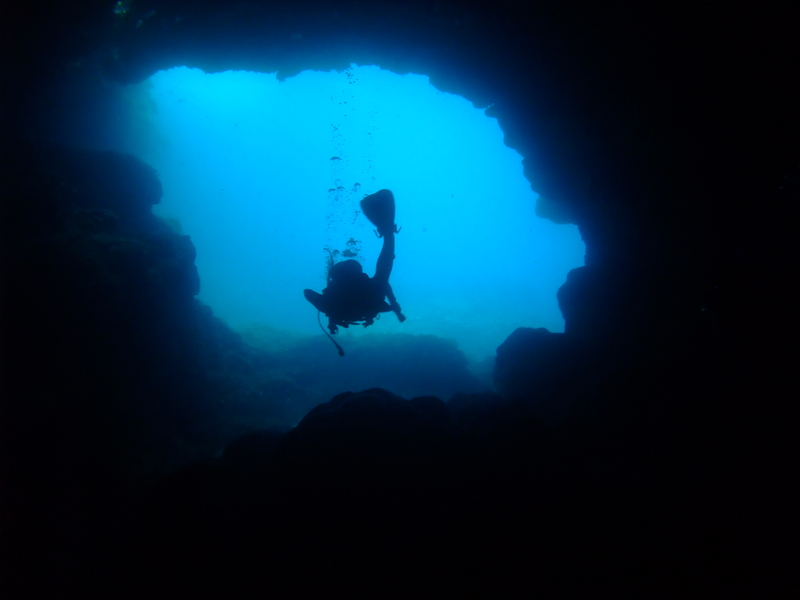 The Santa Marija Caves are a pleasant shallow dive with a max depth of about 10m. This site can only be reached by boat. We often take bread or banana to this site to feed the fish during the dive which results in the divers being surrounded by an ever moving ball of silver, an indescribable sensation that you just have to experience for yourself. Because of the clarity of the water when you are inside the caves look at the cave entrances as the penetrating light glows a brilliant blue. Larger fish such as grouper can be found lurking in the caves. A dive certainly not to be missed. Another dive you might want to consider is the P31, a former AFM patrol boat. 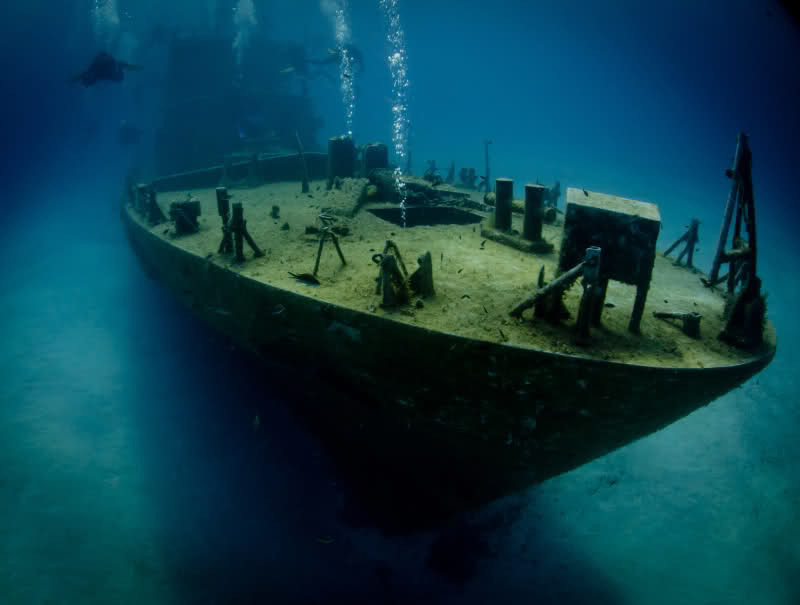 The wreck has been scuttled off the west coast of Comino in the area known as tal-Matz. The 52-metre boat was scuttled at a depth of 18 metres which makes the wreck accessible to divers of all abilities, from Open Water to Advanced. So if you feel like Comino is your cup of tea, talk to Viv in the office and book your dives. You won’t regret it! Previous Previous post: getting tattooed….